What a wonderful way to start a new day, I feel so Blessed! 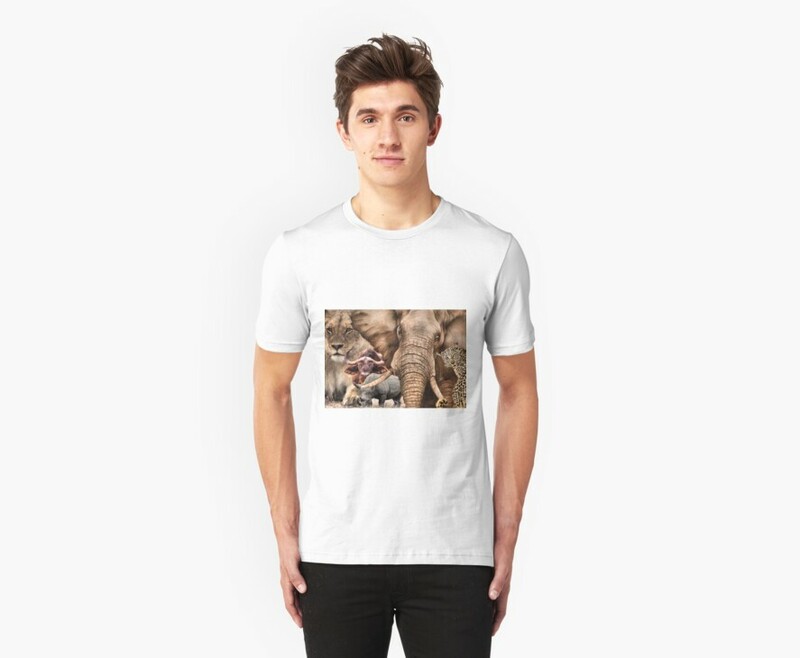 A “BIG 5” TEESHIRT DESIGN, ALL THE WAY FROM AFRICA ! Thank you, I am humbly honored! A sale is always so exciting Magriet! Congratulations! IT'S BEEN FAR TO LONG! 2014 IS HERE AND I AM SO HAPPY TO BE BACK! TO ALL OUR GROUP MEMBERS AND FRIEND HERE AT RED-BUBBLE! MY WORK HAS BEEN NOMINATED FOR SoJie 21!